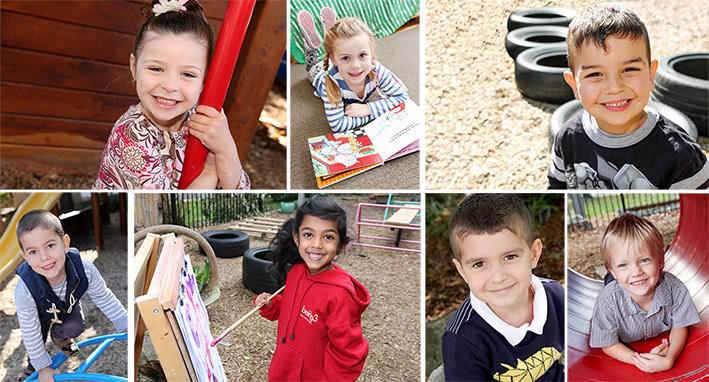 Derose Photography specialises in Schools, Kindergarten, Pre-school and sports portrait photography in Melbourne. We have a passion to create beautiful timeless photos. We have designed a simple service to make the photo day the best experience for the children, teachers and parents. With extensive photographic experience and a gift for connecting with children, we take the time to get the best out of the child to create a lifetime images.